Clarks Tolby Boo boys walking shoe. It features a soft leather upper with contrast stitch detail and fun lights that flash with every step! The double velcro fastening allows for adjustability and adds security when walking. 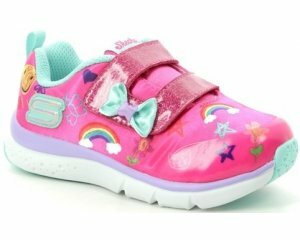 A great shoe for those little ones who like to be independent as the style means it can be put on and taken off with ease. 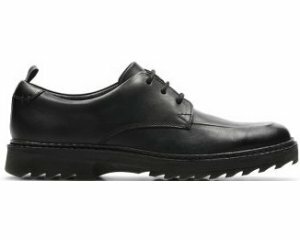 Cushioned insoles and padded collars provide long lasting comfort, making it ideal for every day wear.